Since its opening concert in June 1999, Capital BrassWorks has been impressing audiences everywhere with a huge range of stunningly rendered programmes. The group includes some of Canada's best brass players and percussionists, drawn primarily from the National Arts Centre Orchestra. Guest artists from the Toronto and Montreal Symphonies have also taken part in CBW concerts and recordings. 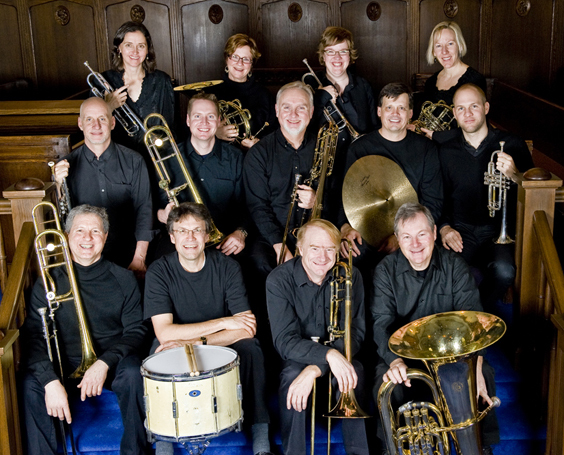 The ensemble plays a wide variety of repertoire, from Renaissance music to contemporary music for brass. Several CBW members are accomplished arrangers, and the group has performed both original works and arrangements by some of Canada's finest composers. Capital BrassWorks presents a regular series of concerts every year. In 2003 the group was featured on the nationally televised CBC Easter Sunrise Service, and has since had several concerts broadcast by CBC and Radio Canada. CBW has also been the featured ensemble on main series concerts of the National Arts Centre Orchestra. Capital BrassWorks continues to sponsor educational initiatives, and frequently includes young musicians in its programmes. In 2008 and 2010 CBW provided concerts and brass clinics for the Yamaha-sponsored Musicfest, held in Ottawa, and recently presented a jazz-inspired show with Canadian trombone legend Ian McDougall. Capital BrassWorks performed two concerts at the Elora Festival in 2009 and has a full schedule of events planned for the 2010-2011 season, including the release of its latest CD of English music for brass.